The Last Days of Ava Langdon [Audiobook] | Free eBooks Download - EBOOKEE! Posted on 2018-08-09, updated at 2018-10-30, by nokia241186. Ava Langdon is often not herself. Having fled her early life in New Zealand and endured the loss of her children, she now lives as a recluse in the Blue Mountains. Regarded by locals as a colourful eccentric, she dresses in men's clothes and fearlessly pursues her artistic path. All that matters to Ava is her writing. Words offer beauty and a sense of possibility when so much else has been lost. But can they offer her redemption in her last days? 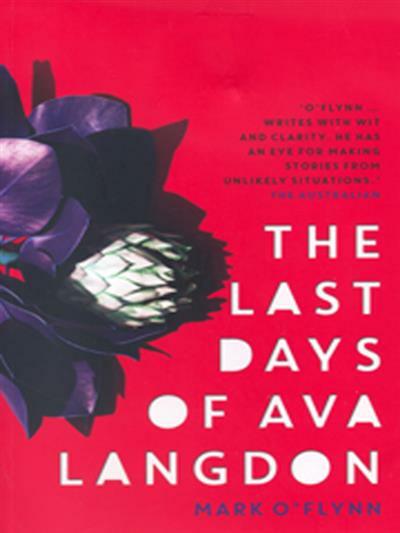 Poetic, poignant, and at times bitingly funny, The Last Days of Ava Langdon takes us into the mind of a true maverick. No comments for "The Last Days of Ava Langdon [Audiobook]".